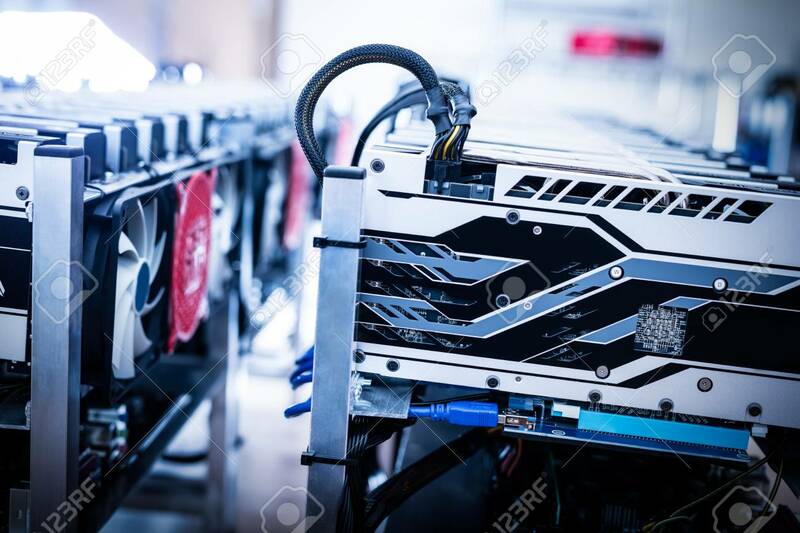 Electronic Miner From A Cryptocurrency Industry. Bitcoin Mining. IT Hardware. Banque D'Images Et Photos Libres De Droits. Image 91747661. Banque d'images - Electronic miner from a cryptocurrency industry. Bitcoin mining. IT hardware.